In the marina of a beach village kalled Kaberneeme, just 40 km from Tallinn, Anders, Julie and I visited OKO an Estonian restaurant. 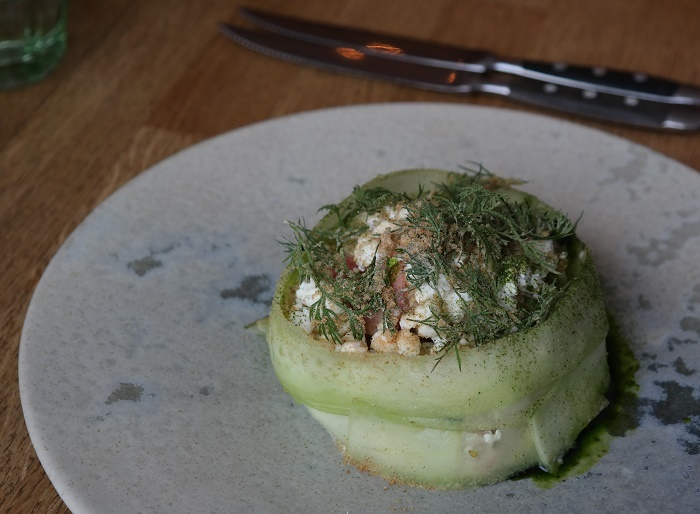 This restaurant was awarded the title as the Best Family Restaurant 2012 in the Silver Spoon competition and, and judged to be the third best restaurant in Estonia in last year’s Eesti TOP50. OKO means “Welcome” in Japanese, and you will feel welcomed in this cosy, eco-friendly, rustic and quality-orientated restaurant. OKO Resto offers familiar flavours and pairs it with flavours they are inspired by around the world. The restaurants chef tries and pride themselves to surprise their customers, showing that an excellent places to eat, can exist regardless of the location. 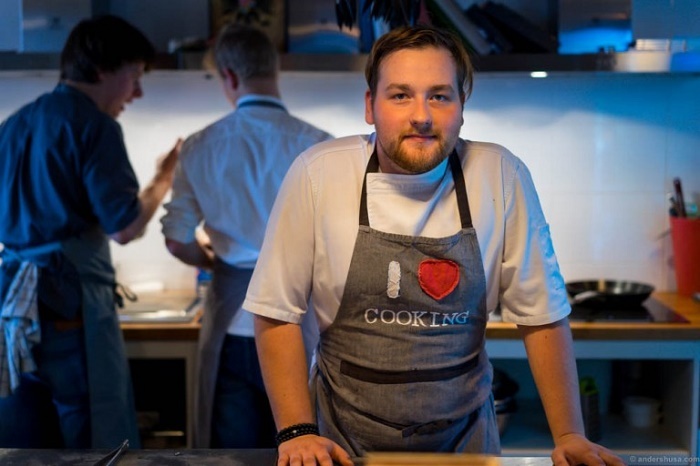 The Head chef at OKO Joonas Koppel is also quite young, only 25-year-old and he gets most of his inspiration from the nordic countries and specially Copenhagen, Denmark. 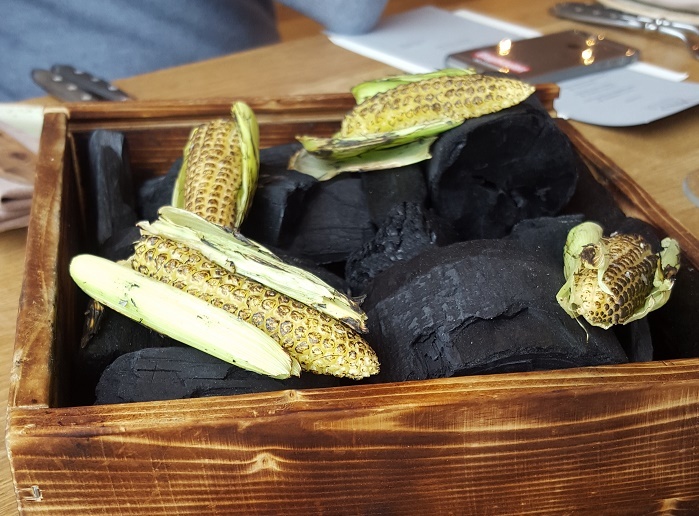 The food at OKO was innovative and different compared to traditional estonian meals, and the ingredients and presentations were clearly inspired by new Nordic cooking. 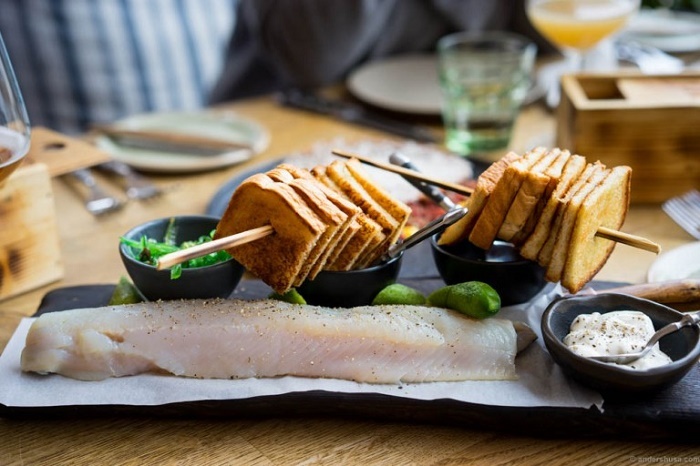 Photo: andershusa.com The salty whitefish, toast, whitefish roe in sour cream, wakame and onions. 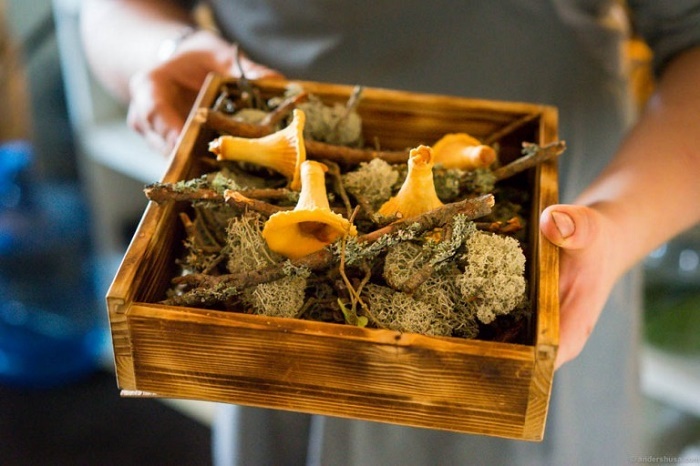 Click HERE to read about Art Priori another Estonian restaurant with young chefs. 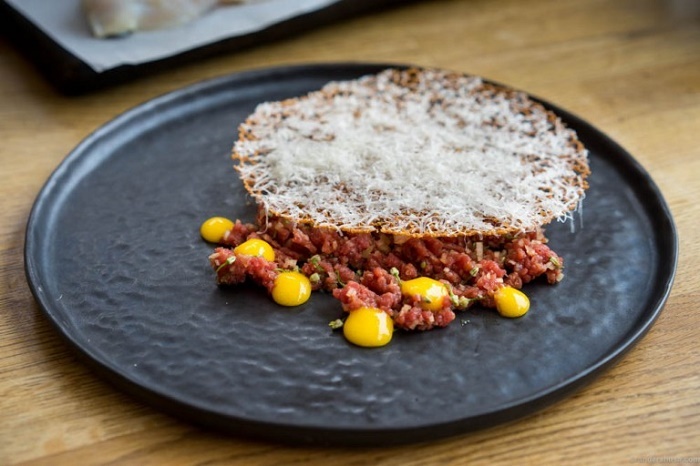 Photo: anderhusa.com Chopped venison tartare, cheese cracker and parmesan. Smoked eel, cottage cheese, cucumber, potato and hollandaise. Photo: andershusa.com Coffee treats, small biscuit in the shape of a chanterelle, with a salty mushroom caramel inside. I must admitt that I liked the the food here and even tried to make my verions of them.